I’m sitting on my porch, enjoying the morning air and chirping birds, and FINDING GREAT DEALS! How cool is that?!?! Today we have great deals on finger puppets, earrings, a bracelet, eye makeup remover, Gatorade energy chews, and Degree men’s deodorant. As always—-Don’t delay! Prices on Amazon can change quickly, so get in on these deals before they’re gone. 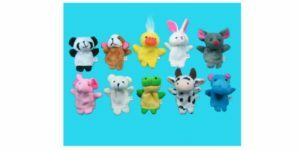 Get a set or two of these 10 Pc Soft Plush Animal Finger Puppets Set for only $5.85 (was $14.95). It includes an elephant, panda, duck, rabbit, frog, mouse, cow, bear, dog, and hippo. Plus, Amazon Prime members get free shipping. Here comes the first of two great jewelry deals. 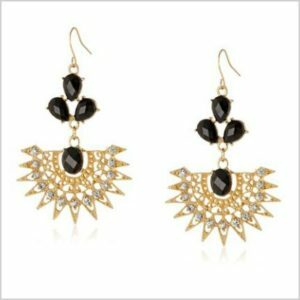 Get these Filigree Fan Jet Earrings straight to your door for only $4.23 (was $28.00). That’s right—free shipping for Amazon Prime members. 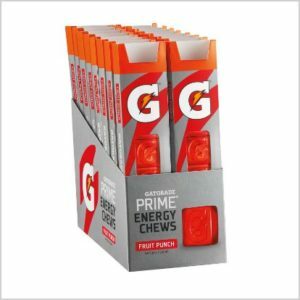 Not only are these Gatorade Energy Prime Chews impossible to find in normal stores, they also cost you an arm and a leg when you do find them. As an Amazon Prime member, you can get a pack of 16 for only $13.87 (was $16.32) and shipped for free when you subscribe and save to 5 or more items in one month. 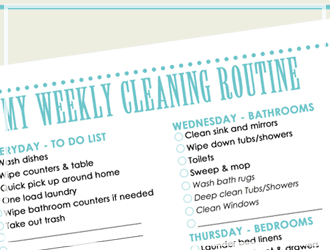 Chevron pattern is all the rage right now! 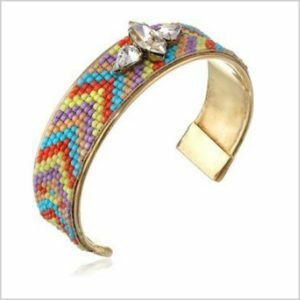 This darling Multi-Color Beaded Cuff Bracelet could be yours for only $3.69 (was $18.00). Plus, get free shipping as an add-on item. We have your make-up remover needs covered. 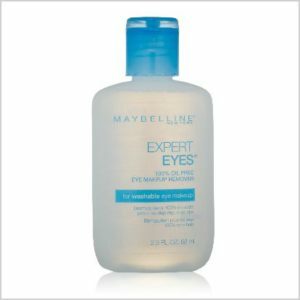 Get this Maybelline New York Expert Eyes 100% Oil Free Makeup Remover for only $2.29 (was $4.99) if you subscribe and save to 5 or more items in one month. Not only is it fragrance free, it also ships free as an add-on item for Amazon Prime members. 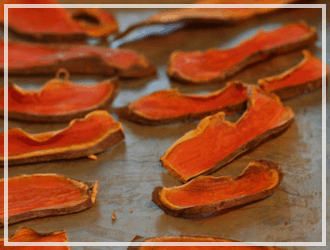 Don’t be (or don’t let your husband/son be) the smelly guy! Everybody needs it! 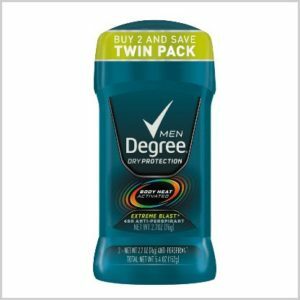 Get this Degree Men Dry Protection Antiperspirant in a twin pack for only $3.97 (was $6.46). Plus, it ships free as an add-on item.